Newburgh Flowers deliver flowers in Newburgh 6 days a week. Our expert florists Newburgh can also deliver your flowers the Same Day as long as you order before 3pm to give us the time necessary to prepare your flowers while giving them the care and attention they need and to make sure that they are delivered carefully. We want all of your Flowers Belhelvie to reach your recipients in the absolute best condition so that they can see them as they are meant to be and enjoy them for as long as possible. Delivering flowers in Newburgh and the North East of Scotland for over 40 years, the Newburgh florists will make up your flowers the Same Day to ensure they are the freshest and of the highest quality. We import our flowers nearly every day direct from Holland and have a vast array of suppliers to ensure we only get the best flowers throughout the whole year. Florists Newburgh have been trained to an extremely high standard and are very creative florists providing bespoke flowers for every occasion. At Flowers Newburgh everyone is passionate about their work and this shows in every arrangement our Florists Newburgh arrange with the care and attention they deserve. We love being a part of your gift giving here at Flowers Newburgh because every bouquet and arrangement is special. 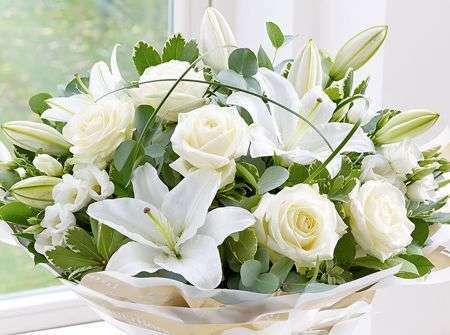 Flowers Newburgh offer a bespoke service that means you can choose everything about your arrangement if you wish to. This way you can have total control over how your Flowers Newburgh look to guarantee that your recipient will love them. 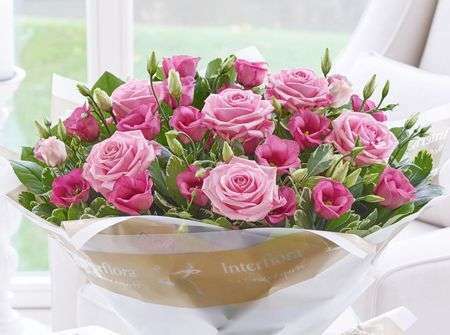 You can choose their favourite colours and flowers so that our Florists Newburgh know just how to please them with a gorgeous bouquet or arrangement that is special and personal to them. 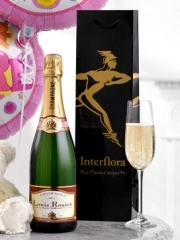 Newburgh Flowers also have a wide range of gifts which can be sent with your flowers or you can send the gift by itself. 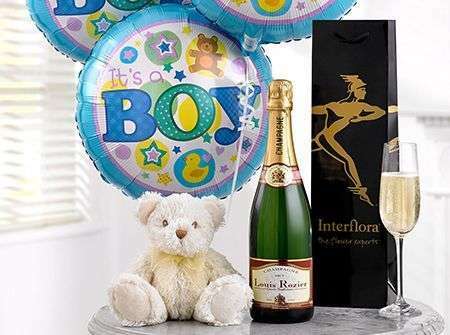 We have Chocolates, Teddies, Balloons, Champagne & Wines and vases which you can send the Same Day if you order before 3pm. 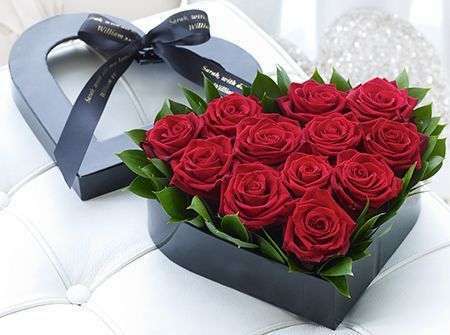 The gift options give you the chance to really treat someone without having to rely on multiple deliveries because Florists Newburgh bring everything to your doorstep in great condition for you to enjoy. We can deliver flowers in Newburgh and the North East of Scotland and with our network of florists we can deliver in the UK and also internationally in 140 countries to ensure that no matter where your recipient finds themselves we can bring them wonderful flowers and gifts. Supplying the Newburgh and the North East of Scotland beautiful flowers for over 40 years, we are proud to be one of the largest florists in Scotland. 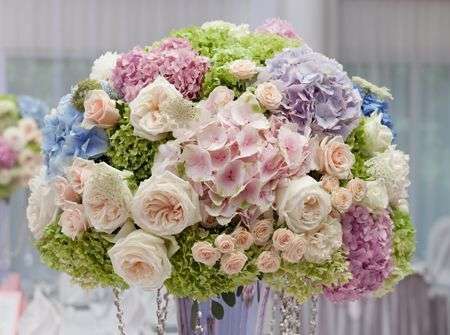 As well as bouquets for gifts Flowers Newburgh can provide you with arrangements for events. We provide a consultation service for weddings so that our Florists Newburgh know just what you want on your special day and can tailor everything to suit your taste. Whether you prefer traditional arrangements or like something modern and ground-breaking, at Newburgh Flowers our huge and varied selection of beautiful blooms in all colours, shapes and sizes is sure to guarantee that there will be something here for you. If you are arranging or attending an event like a wedding or similar, Flowers Newburgh can also provide you with beautiful corsages and buttonholes. 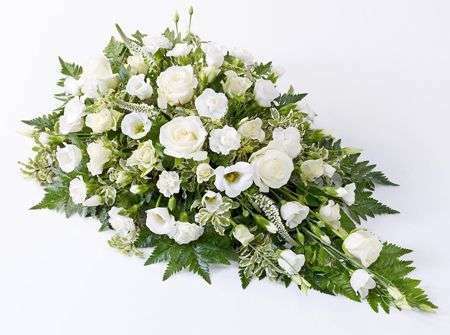 Of course these are always made freshly and to order on the day so that they will last the duration of your event and even beyond and naturally our Florists Newburgh always take into account what you will be wearing so that your buttonhole or corsage will look great with your outfit.